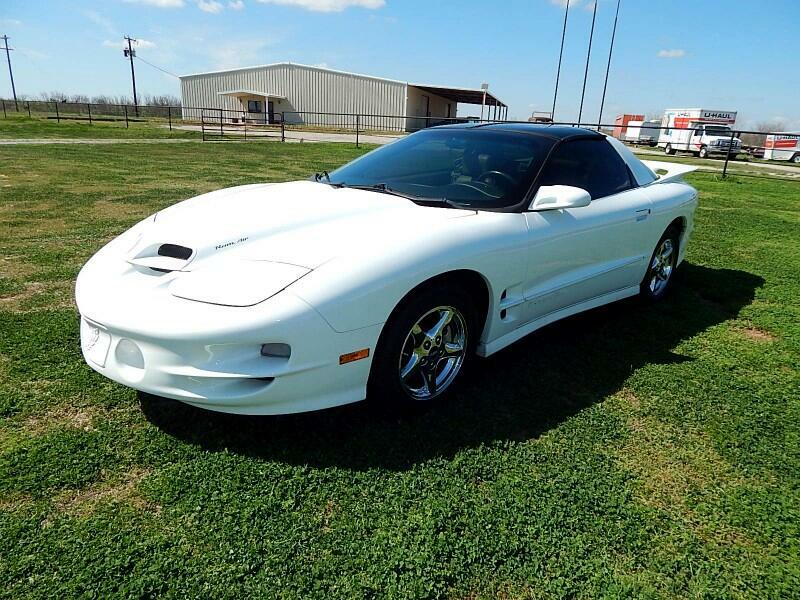 Lone Star Muscle Cars is proud to present this beautiful, low mileage, Pontiac Trans Am. Powered by the all-famous LS1 engine and automatic transmission. This car is only showing a little over 56,000 miles. Garage kept it's entire life, new tires, custom sound system with amp and subs and all Trans Am options. These cars are becoming difficult to find in this condition. Please call today for more information and to schedule a viewing. Ernie, 940-733-4599 or 940-691-1070.